Central Women’s College of Education situated in Lucknow, Uttar Pradesh believes in overall development of the students by balancing academics, extra-curricular activities, sports in the state of art infrastructure within the campus. Located within the spacious and pollution-free environment, the college provides tranquil atmosphere along with intensive and meaningful teaching methods to groom the students to excel in the global front and help them to grow into able professionals. Why to join Central Women’s College of Education, Lucknow? Placement and Training: The college is outfitted with the best of educational and training facilities. The college has the history of producing top class graduates, undergraduates and other professional. Facilities: The college is inculcated with various resources both from industries and academics and thus the institute aims at producing total quality product. 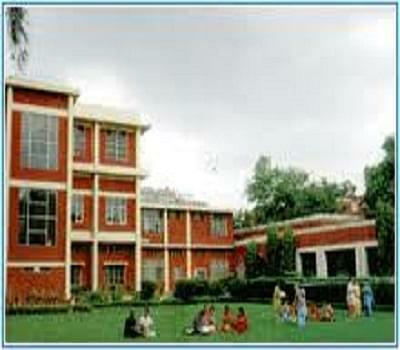 It has well maintained state of art computer center, ICT lab, Digital library etc. As per the latest announcement by the Human Resource and Development Minister, Prakash Javadekar, Bachelor in Education (B.Ed) will be remodeled into an integrated 4-year program from next year for the betterment of teaching and training quality.